Ever tried to read the ingredients in your chemical laden shampoo? The secret is out and it contains not just unpronounceable and incomprehensible ingredients, but toxic chemicals like sulfates, parabens, PEG, formaldehyde, and synthetic fragrances. 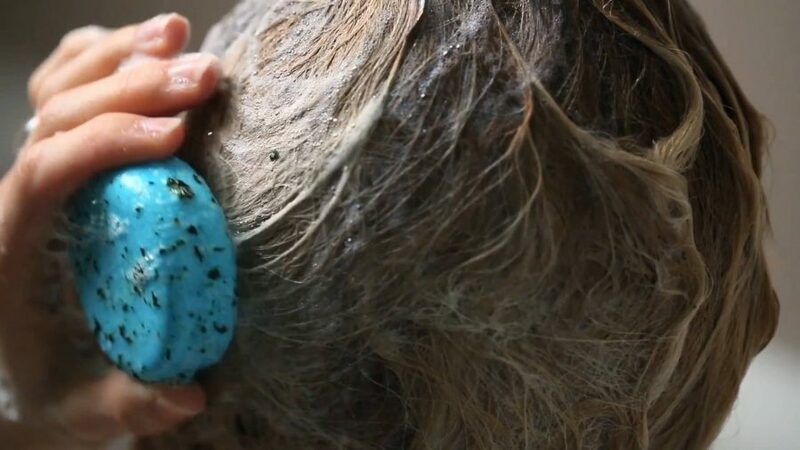 A shampoo is ideally meant to make your hair oh-so-soft and oh-so-clean, but most shampoos today are made up of harsh detergents, carcinogenic gunk and less than 1 percent emollients and natural extracts. Today’s conventional shampoos mess up with your oil glands by stripping off natural oil and confuses it to produce more. Your hair feels greasy every other day and in need of more washes. Perhaps it’s worth a switch to a natural, healthier and safer shampoo bar which is sulfate and paraben-free. Shampoo Bar: How to Choose One? Natural ingredients: Look for natural ingredients like hemp seed oil, argan oil, coconut oil, palm oil to name a few. These oils form the base of a shampoo bar and help hair regain its natural luster and softness. Needless to say, each oil has its own quality that helps to improve hair/ scalp condition, improve volume and strengthen roots. Pure fragrance: Look for bars that use essential oil for fragrance and nourishing benefits. Tea tree oil, rosemary essential oil, peppermint oil, lemongrass oil are some essential oils with exhilarating smell. Artificial perfumes and colors can have nasty ingredients hidden under, that can pose serious health hazard. Surfactant-free: A shampoo gives you lather because a surfactant called Sodium Laureth Sulfate is used in it. Shampoo bars do not use this ingredient. So, if your bar does not lather don’t worry, it is still doing its job! No-preservative– Most shampoos today contain preservatives to extend their shelf life. Look out for shampoo bar with no added preservative. Buy shampoo bars that are freshly made, since they will have limited shelf life and can go rancid over time. Cold-pressed: Opt for cold-pressed shampoo bars that are made with tons of natural oil to help nourish and rejuvenate hair. They are usually free from SLS (preservative). 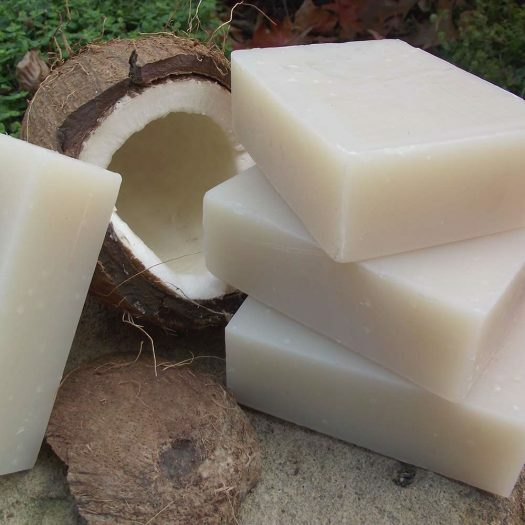 However, to ensure that you have the best quality cold-pressed soap bar, check that it does not have any alkali (such as lye) left over after the process of saponification. With a plethora of goodness in it, shampoo bars are hands-down winner over your chemical laden shampoo. Also, these mighty bars are super concentrated and will outlast any shampoo bottle.